In 2000 the Macdonald Development Corporation acquired land in the heart of the Sea to Sky Corridor, Britannia Beach. With planning currently underway they plan to transform this small community to include 87 units and over 6,000sqft of commercial space. 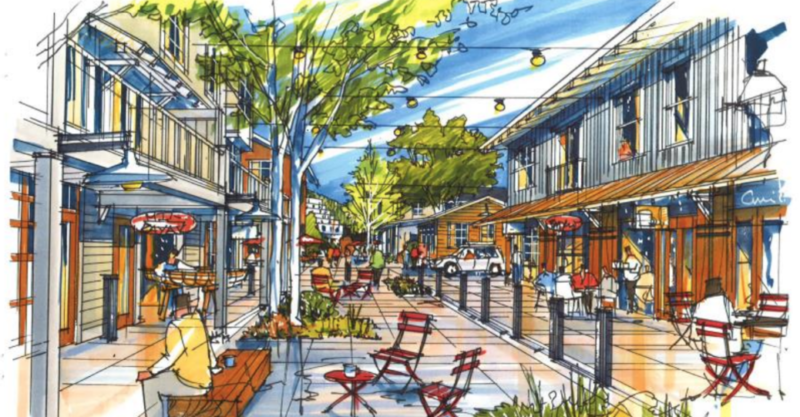 The development will include a mix of townhomes, rental units and work/live homes. 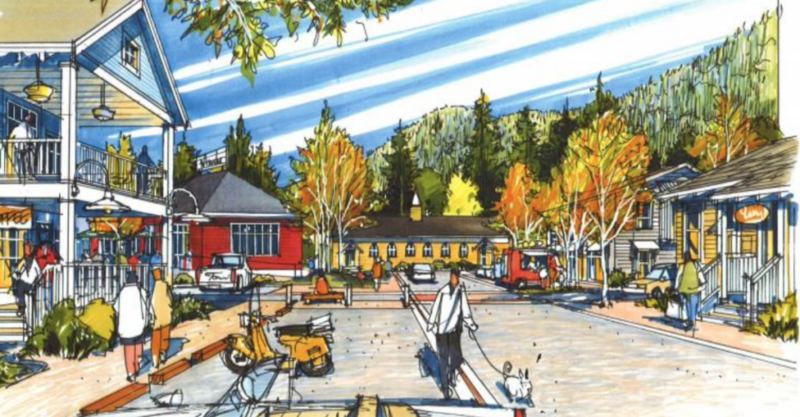 They plan to make this a truly livable community with a dog park, community park, trails, fitness centre and day care. The development is currently passing through development readings and plans to begin sales in the next year. If you are interested in staying up to date with the Britannia Beach development, and want to be the first to be informed with plans and pricing please register and don’t hesitate to contact the Squamish.com Real Estate Group.